Now, let&apos;s take a look at three tips for selling a home in a major city. Think about what led you to buy your city home in the first place. Then, you can put together a home listing that highlights your home&apos;s features, thereby increasing the likelihood that your house will generate plenty of interest from potential buyers. When you create a home listing, think about a city homebuyer&apos;s perspective. By doing so, you can ensure that your home listing hits the mark with the right group of buyers. What you originally paid for your city home is unlikely to match the value of your residence today. However, with a comprehensive approach to analyzing your home&apos;s strengths and weaknesses, you can establish an aggressive home listing price from day one. Don&apos;t forget to check out the prices of comparable houses in your city, either. With this housing market data at your disposal, you can see how your residence stacks up against the competition and price it accordingly. 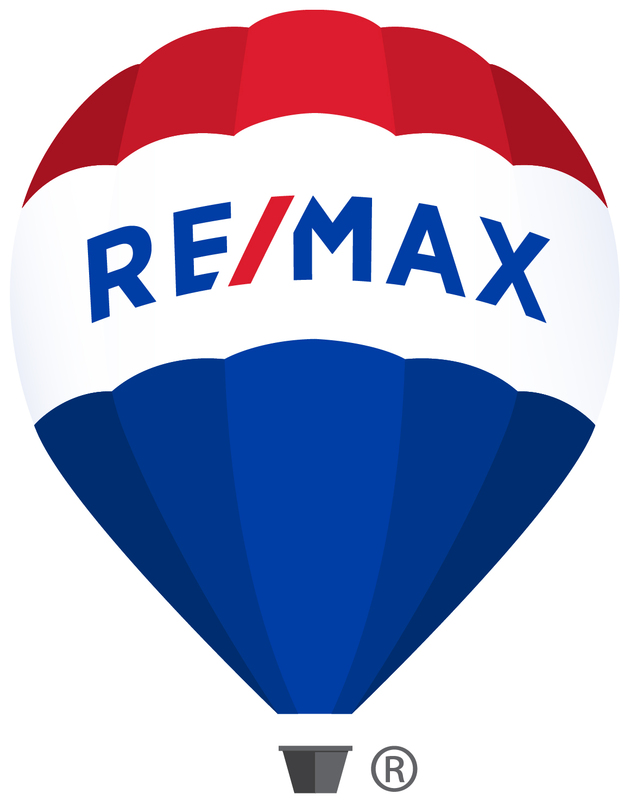 If you&apos;re unsure about how to put together a home listing, price your residence or perform assorted home selling tasks, you should contact a local real estate agent. By hiring a real estate agent, you can receive expert assistance as you try to sell your city residence.